Sometimes life's best things are simple. 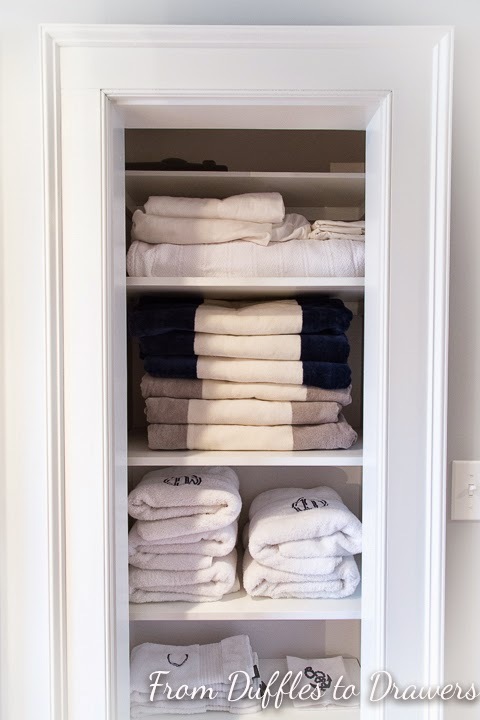 Like neatly folded, crisp white towels. Big monograms (the bigger the better). Plush cabana striped beach towels. And white sheets. Yep, that makes me swoon. 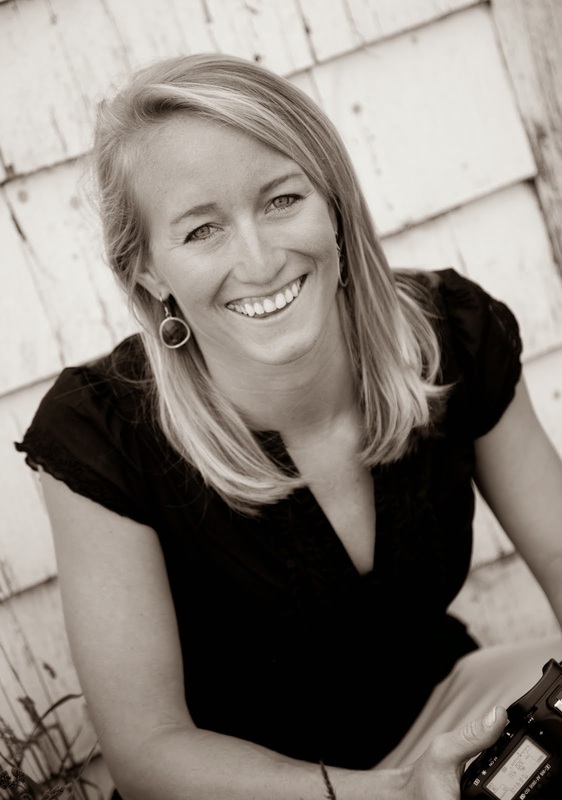 After a weekend of house work and looking at puppies (yep, I said it, a Coughlin dog is in the near future so stay tuned! ), the linen closet's debut is here! Y'all, this project started in January of LAST YEAR. Eeek. It's been a long time coming and the hall has been through many construction phases. 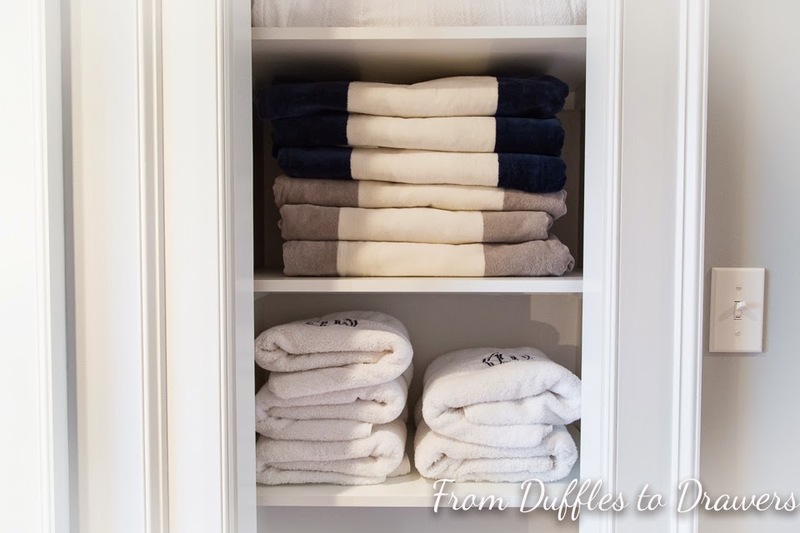 The linen closet evolved after demolishing our bedroom and guest room last winter. Turns out there was some empty, wasted space next to the chimney. And y'all, we needed some storage space! Houses built in the 1900's were not built with the 2000's in mind. They were built for minimalists like my husband. 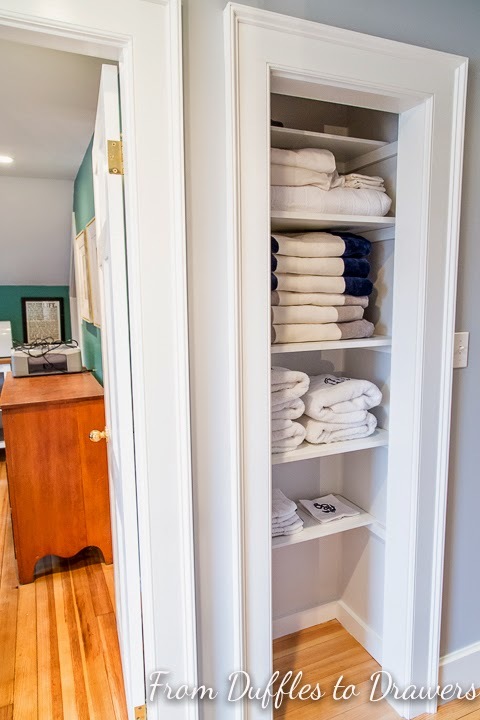 So we reconfigured the layout upstairs and created this space, and what better place than a hall linen closet for those beautiful white towels?? It still needs a door, but who cares?! We have a functioning linen closet after 13 months of being "under construction". That is a beautiful thing. 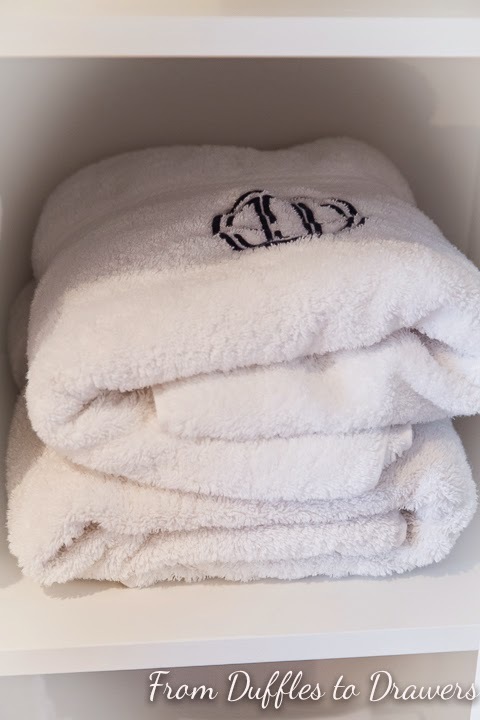 Now the question remains...will my towels stay white with a carpenter, boat builder of a husband and a soon to be addition to our house, in the form of a dirty, furry puppy? Probably not, but here's to dreaming.